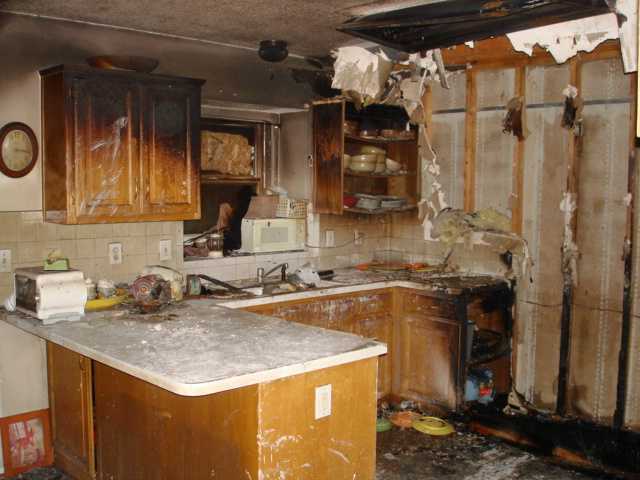 Fire insurance claims can be frustrating and complicated. Insurance companies often deny all or part of the claim, or stonewall policyholders while they endlessly investigate. Williams Law Association, P.A., provides sophisticated legal advocacy to ensure that you are fully compensated in a timely fashion for a legitimate fire loss claim. Was your home or business damaged by a fire? Did you sustain collateral damage from a fire at a neighboring property? We represent homeowners, commercial property owners and condominium associations in the Tampa-St. Pete area and west central Florida. Attorney K.C. Williams has built a strong practice in the area of insurance claims, coverage disputes and bad faith litigation. He uses his 15-plus years of experience to help property owners with their damage claims, including damage from fires. We have battled insurers over every aspect of fire loss claims: repairs versus total loss, replacement value of personal property, smoke extraction versus replacement, and reimbursement for temporary housing. Williams Law Association, P.A., has handled fire claims tracing to appliances, shorted wiring, lightning strikes, gas leaks and other causes. We have also represented clients whose fire insurance claims are held up on unmerited suspicion of arson. K.C. Williams will examine your homeowner’s policy or commercial property insurance policy and give his opinion of your coverage rights. He will help you document and detail your claim to get the maximum compensation to which you are entitled.